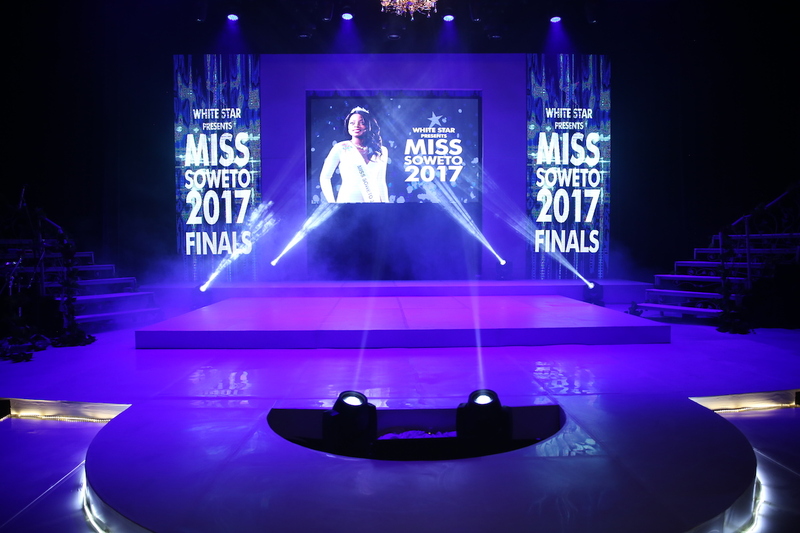 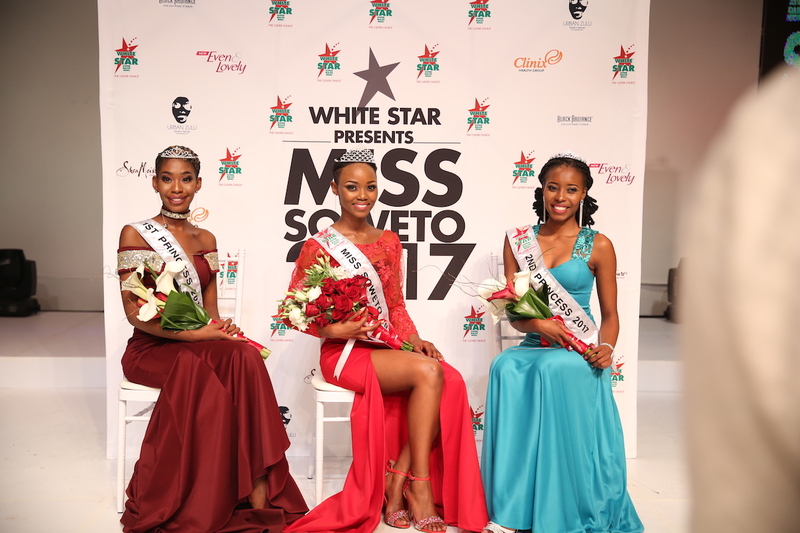 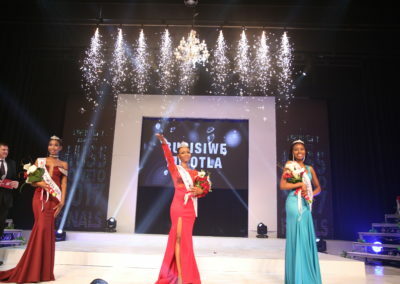 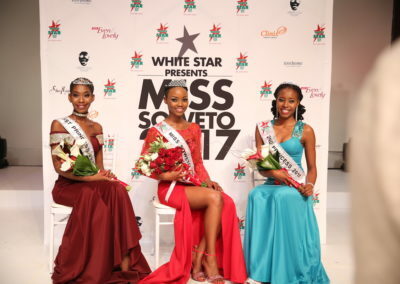 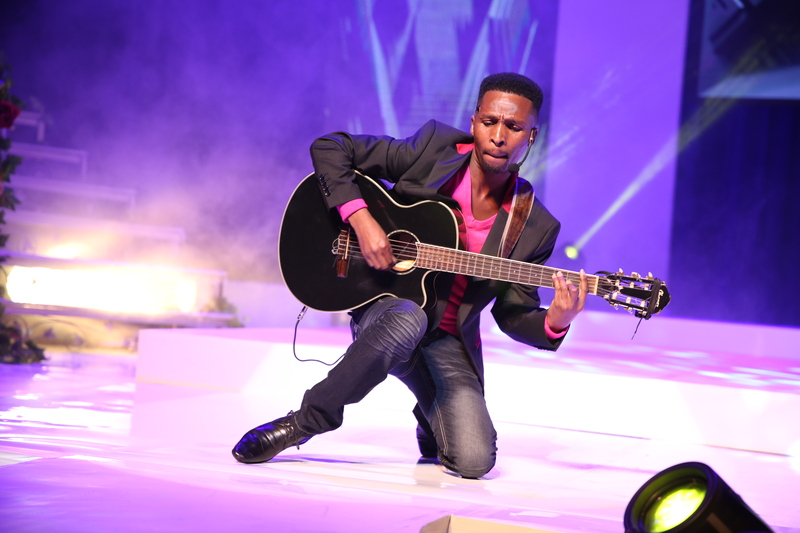 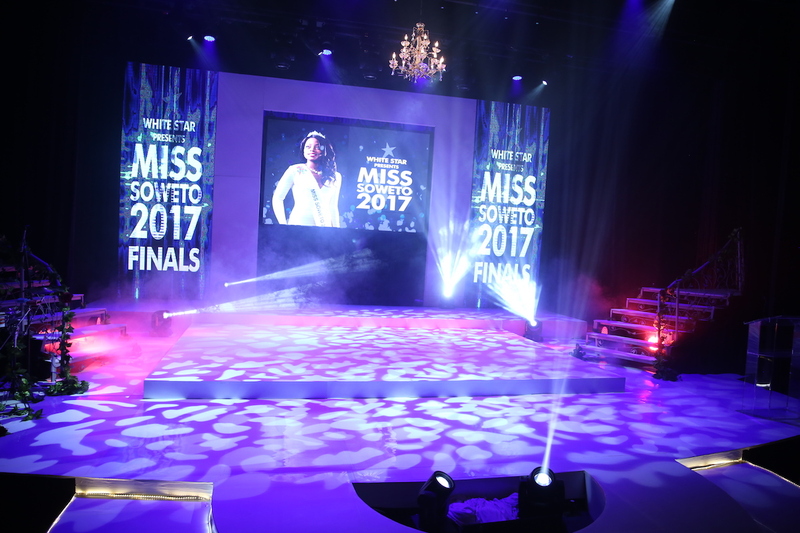 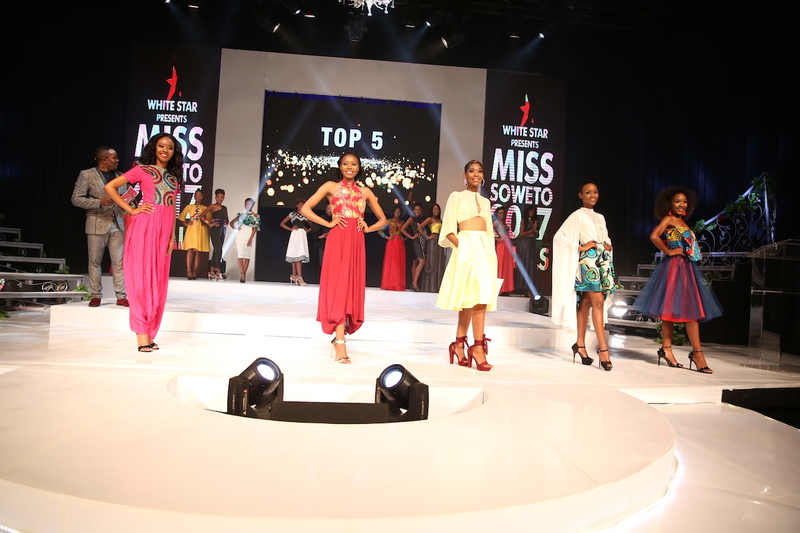 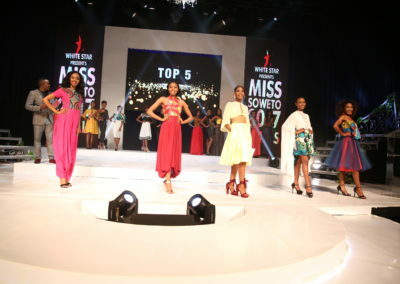 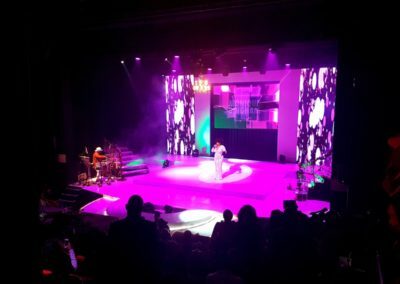 This past weekend saw the crowning of the new White Star Miss Soweto for 2017, as well as a display of the immense talent found during the 2017 White Star Miss Soweto Talent Search. 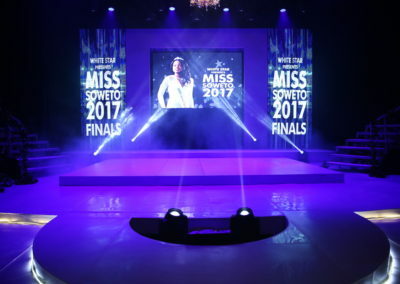 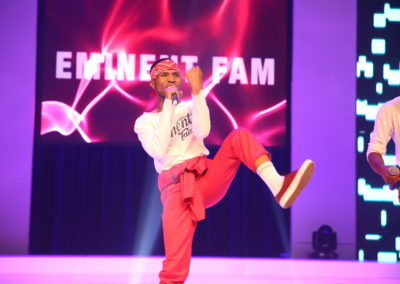 The glamour, fashion and fun filled event was held at The Soweto Theatre on Saturday the 25th of November. 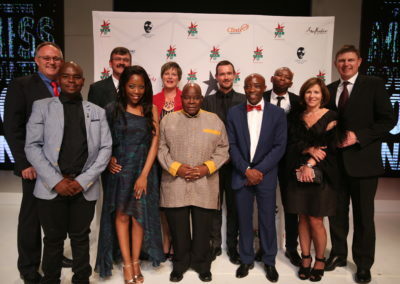 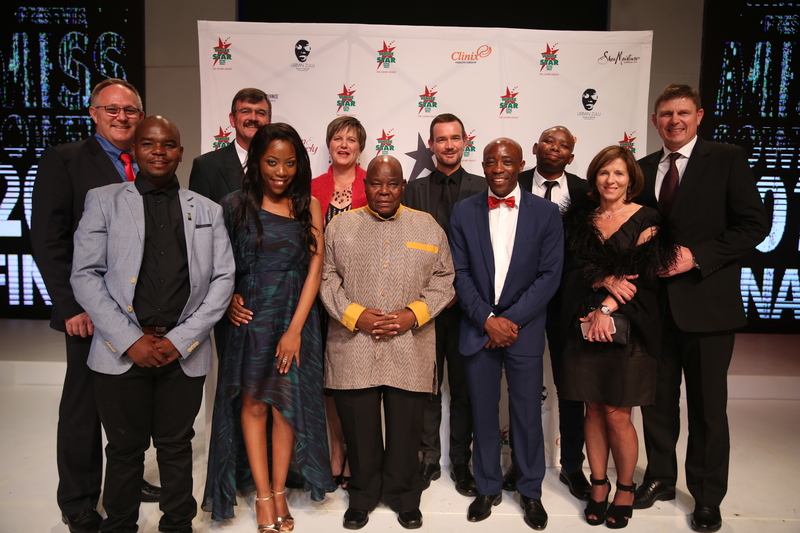 Presented by actor Vusi Kunene, and attended by some of Pioneer Foods senior leadership, including Mokhele Makhothi (Marketing Manager – Grains) Paul Grobler (Customer Executive), Danie Bower (Marketing Executive- Grains), Gareth Haarhoff (Managing Executive – Grains), Ayanda Dubazana (Brand Manager – White Star) and Tertius Carstens (CEO), it was a huge success we were honoured to be a part of putting together. 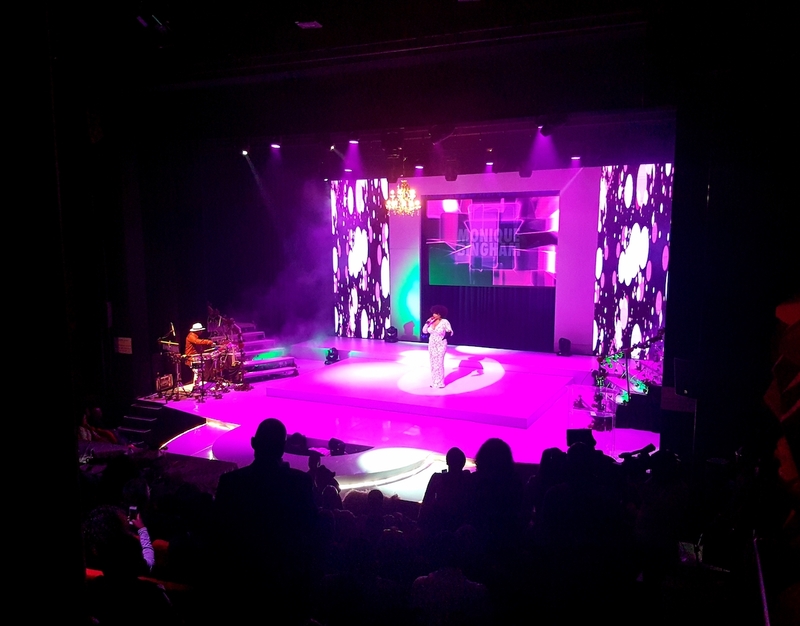 American singer Monique Bingham provided some entertainment on the night, and a total of 19 finalists took part in the auspicious event. 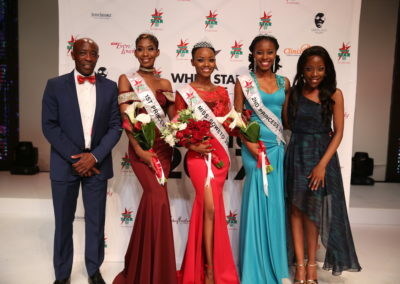 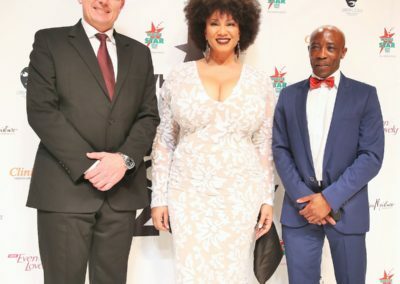 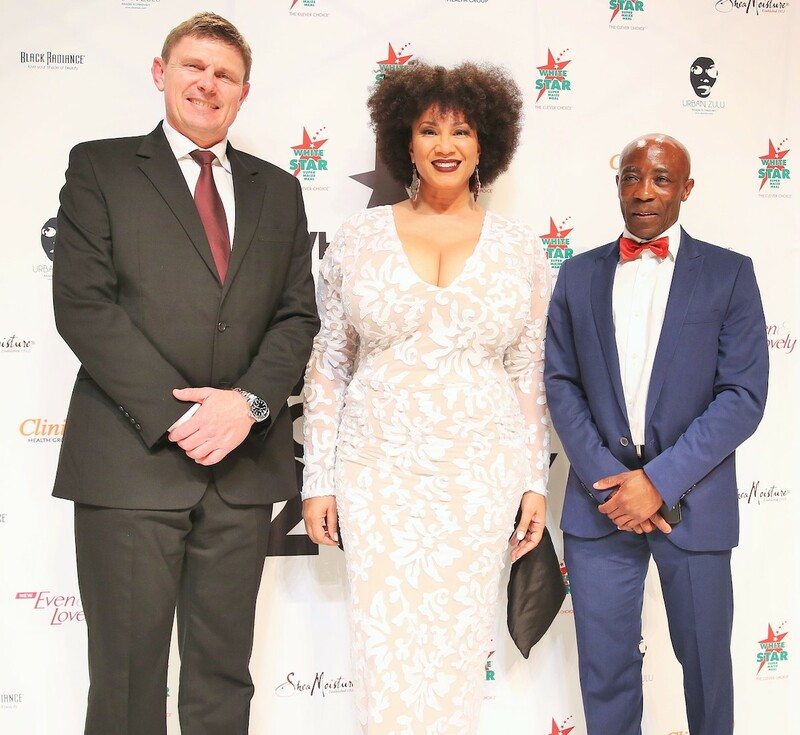 Three judges, Mapaseka Koetle-Nyokong, Lucia Mthiyane and Grace Mantjiu had the incredibly difficult task of choosing one winner, and with the immense talent and beauty on display, it was an arduous task indeed. 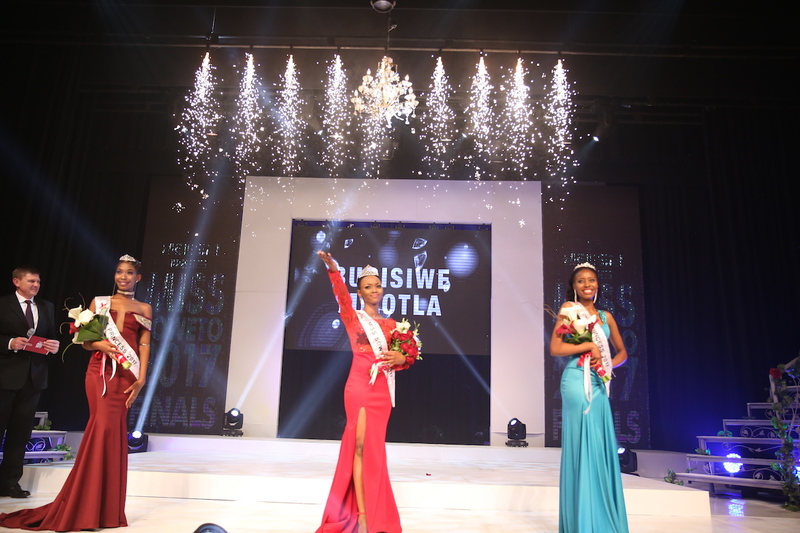 After deliberating and calculating scores, the winner was announced. 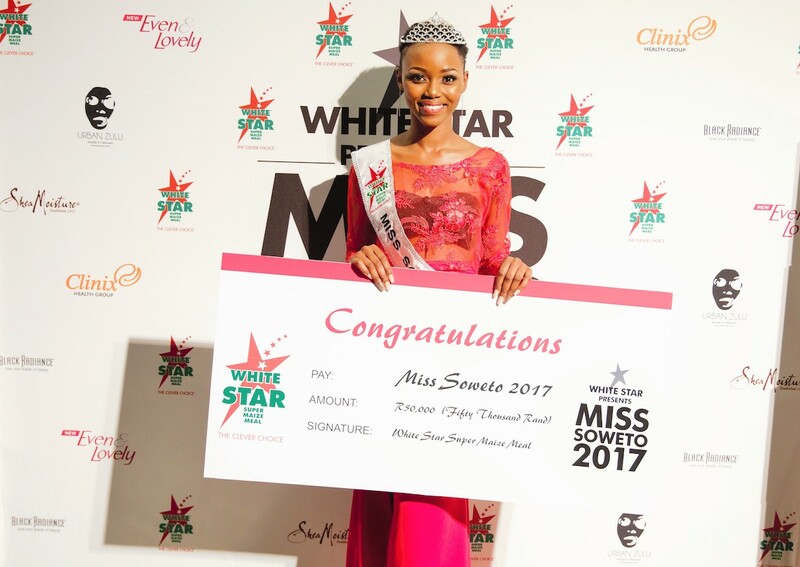 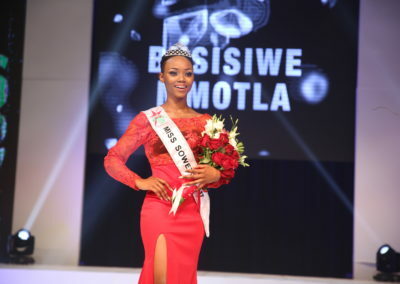 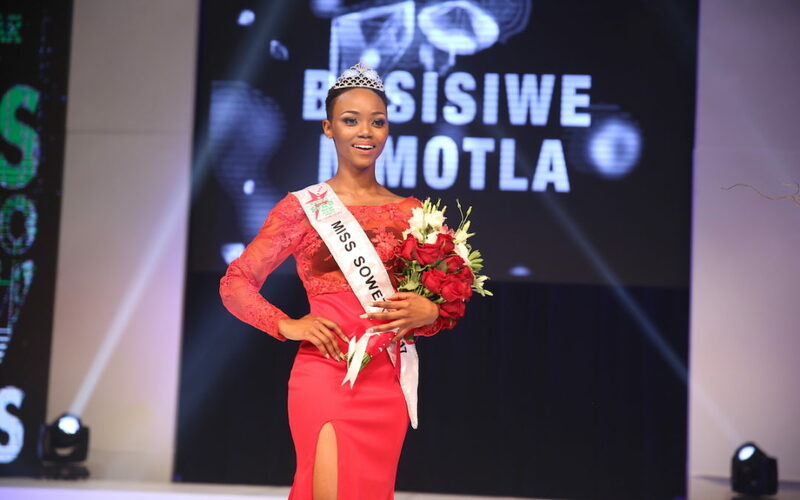 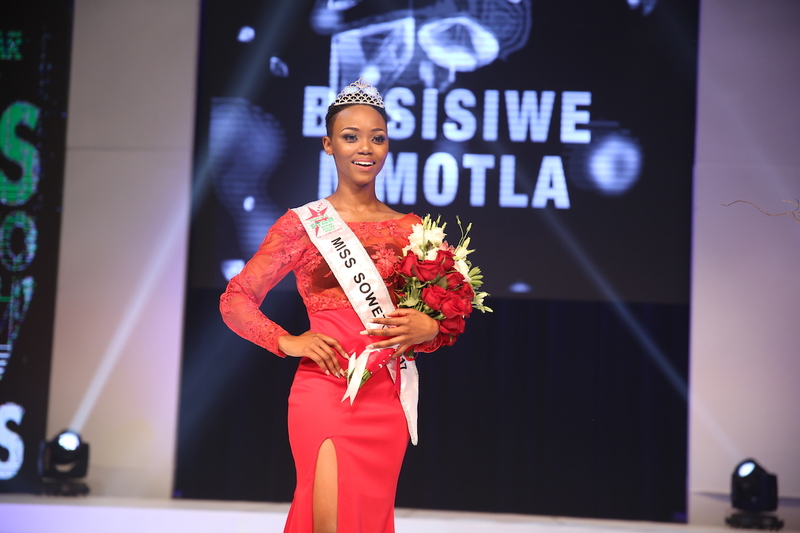 The 2nd Princess sash went to Lindokuhle Cele, 1st Princess to Phumzile Nyembe and finally the Miss Soweto 2017 crown was presented to Busisiwe Mmotla. She won R100 000 worth of prizes, and will be appointed the White Star brand ambassador for the coming year. 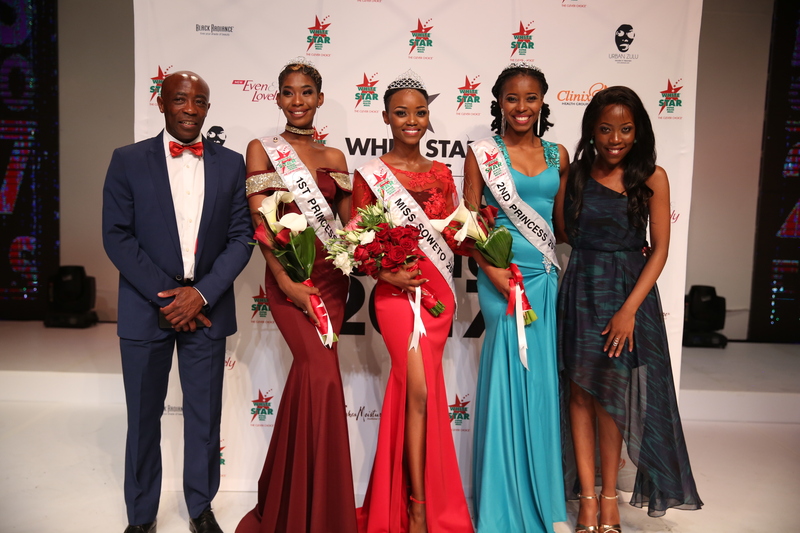 Her runners up receive R5000 each, and every finalist received R1000 for taking part in the event.